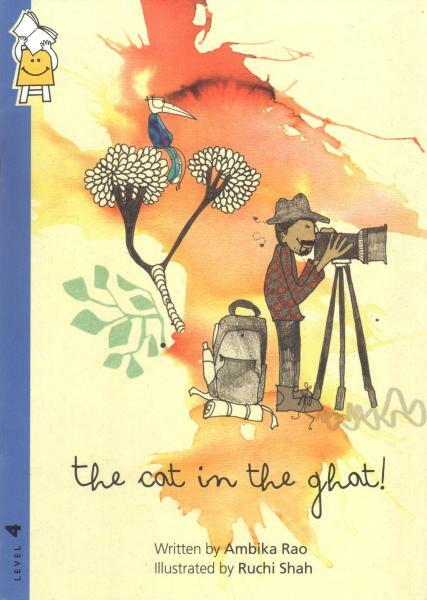 The Cat in the Ghat takes you deep into the jungles of the Western Ghats. 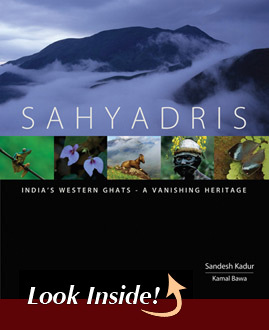 Wildlife photographer Sandesh Kadur sets out to find an elusive wild cat and meets a menagerie of fascinating creatures. Quirky illustrations pepper a funny narrative inspired by a real-life adventure. Uncle Sandy is hunting far and wide to snap pictures of the slyest, slimiest, teeniest, and rarest animals in Western Ghats. 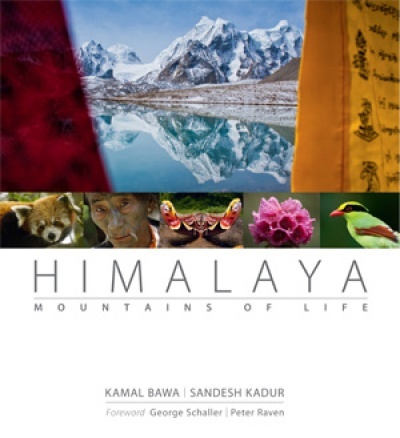 He’s particularly itching to find an elusive, mysterious cat which he encountered on his first visit to these mountain forests teeming with plant and animal life. Ruchi Shah’s dynamic mixed media illustrations with pen and watercolor and beautiful patterns first hooked me on this book and Uncle Sandy, a character based on a real life Nat Geo conservation photographer, keeps me recommending it. It’s an ideal book to read together or alone (for more fluent readers). It exposes kids to new words, but also inspires those who read it to explore our world and protect the natural wonders that surround us.